Do you like the idea of making your own DIY bath bombs? This year, one of my big themes is taking care of myself – both physically and mentally. One of the ways I have been doing this is spending more time reading, especially in a nice, long bath. When I’m stressed, I especially love relaxing with some amazing bath salts or better yet, bath bombs. There is just something magical about watching a colorful bath bomb fizz and disperse in the water, especially when it makes your bathroom smell truly amazing. Honestly, the only thing not amazing about bath bombs is…well…the price. I don’t know about you, but I just don’t think bath bombs are worth $10 a bomb, never mind $20! When I saw there were companies creating bath bombs that were as expensive as a nice candle, I nearly died. A candle you get hours of enjoyment, so a higher price tag is sometimes a bit more excusable. Spending that much on one bath though, no way! Since I like saving as much money as possible, and using natural ingredients, I decided it was best to go another route – make my own DIY bath bombs. As someone who loves working with bath salts and making my own candles, I honestly don’t know why I didn’t try making bath bombs sooner. Frankly I even had everything in the house just…not the practice or a recipe I really trusted. Luckily, Melissa at Sippy Cup Mom was happy to share with me the recipe she used for making her own bath bombs. After seeing how beautiful hers were, I knew I had to try it myself (and share with you guys, since she gave me permission to share her recipe with you). So, how hard is it to make DIY bath bombs? Surprisingly, not hard at all! Best of all, they are fairly cheap too. The worst part is waiting for them to dry, which takes about 24 hours. When waiting is the hardest part, I think that is pretty amazing. Want to try making your own DIY bath bombs? 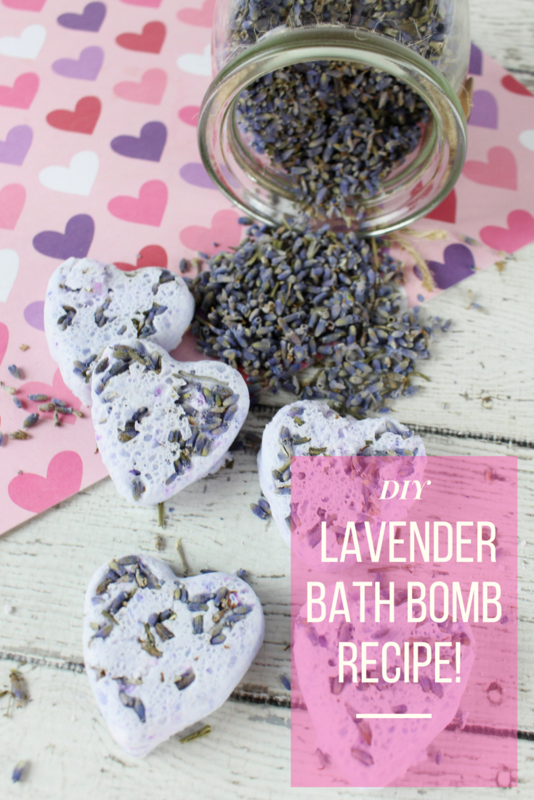 Make sure to try this awesome Lavender Heart Bath Bomb recipe below! 1. Sprinkle the dried lavender buds into the bottom of each heart mold. 2. In a glass or metal mixing bowl, whisk together the baking soda and citric acid. 3. Add the almond oil, lavender essential oil and soap colorant. Mix well to incorporate all of the ingredients. 4. Add the water, 1 Tablespoon at a time, until the mixture resembles damp sand. It should clump together firmly if you squeeze an amount in your hand. 5. Transfer the mixture into each heart-shaped mold, filling up to the top. Be sure to press down hard to pack each mold tight. 6. 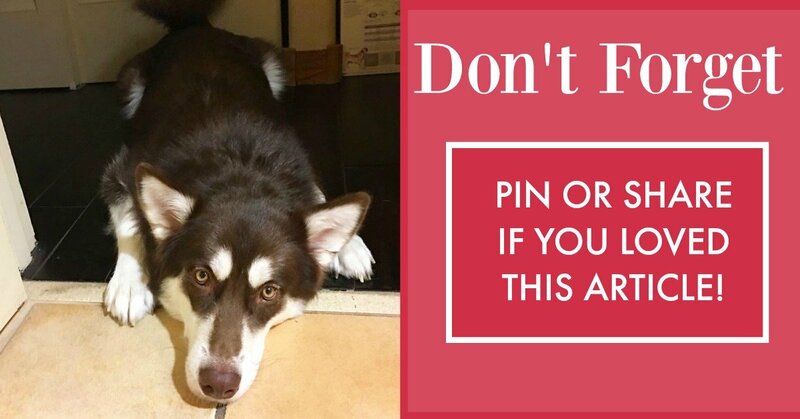 Allow to air dry for 24 hours. Gently remove the lavender bath bombs from their molds. 7. Store in an airtight container for up to 6 months. I have so many girl friends I can give these to as surprise presents and thank-you gifts. Bath bombs are THE bomb! They’re so pretty and smell great . Just make sure your recipient of this fragrance doesn’t have asthma. It can trigger attacks, just so you know! These do sound easy. I have everything on hand but the mold too. I have never tried DIY bathbombs. These are so cute and would make a nice gift. I don’t have a tub at home…just walk-in showers. However, I find that putting bathbombs on the drain and getting the shower super hot can have the same effect. Making them yourself is so much cheaper and you can decide exactly what is being put into them. You acn also make them in cool shapes. Thanks for the recipe. I’ll be giving this recipe a try. I don’t remember what recipe I tried before but it didn’t work out very well. Wow, I never knew making bath bombs could be so easy. I have never tried making them. These would make wonderful homemade gifts too. I definitely need to try this recipe!! Thank you! my daughter and i realyl want to get in to bath bomb making! These look like a perfect gift idea for my sisters or to keep for myself! Bath bombs always seem so expensive to buy, but they are a nice way to relax. Love bath bombs I think I’d like to try making these ! 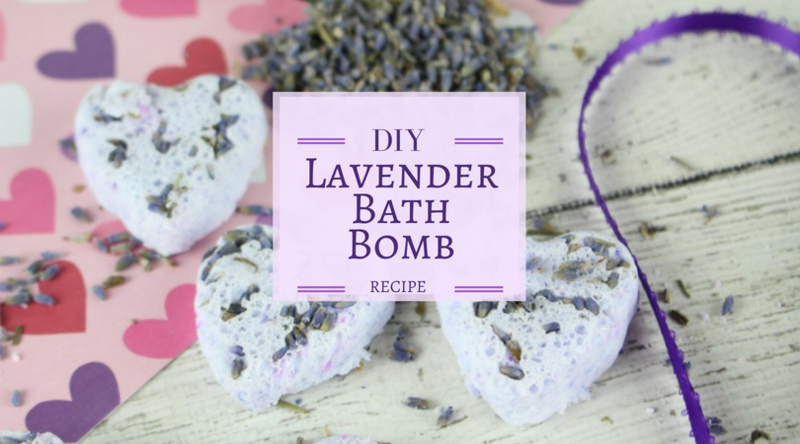 I love the smell of lavender and making these bath balms does sound pretty easy. And definitely cheaper to make them myself. I never realized how simple bath bombs were to make! This would make wonderful gifts for so many women I know! Love bath bombs and so excited to try to make my own. Thanks for the recipe! i love lavander!!! i want to try it! I love the smell of lavender. I’m going to try this DIY recipe. I LOVE bath bombs! This is one of my favorite fragrances, so relaxing. My goal this year is to make bath bombs and give them away as gifts for birthdays and special occasions. Thanks for sharing this recipe! These seem pretty easy to make. I have quite a few lavender plants and I love the aroma. Thank you for sharing. Sounds easy to make, I’m not fond of lavender. I’d choose a different scent. I love lavender!! So calming!! Will have to try this! These are SOO nice! I wonder where do you get citric acid and/or mica powder. I’d love to make these as gifts. Yes, bath bombs are too expensive, Can’t believe some of the prices, Good to know that the ingredients can be purchased online. I do believe I have everything in my herbal pantry to make these little gems. Can’t wait to get started on them. They will make great Christmas gifts and tuck-ins. They are pretty amazing and sooo easy to make! These bath bombs sound amazing. I need to get the ingredients in the morning and then I’ll make them. I love bath bombs and the smell of fresh lavender. I haven’t tried to make my own yet, but I want to try to. I think they would make great gifts too if I can get the hang of it.